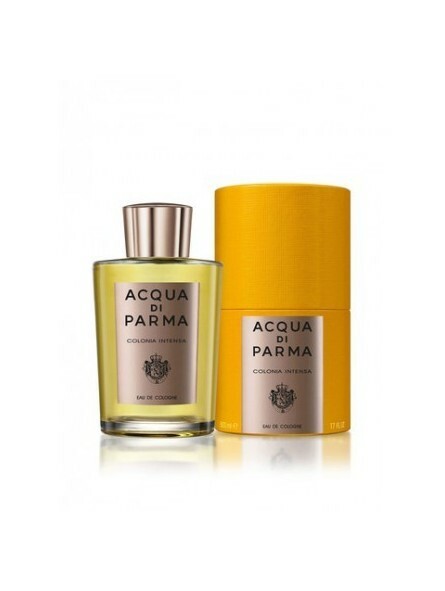 Acqua Di Parma Colonia Intensa After Shave Balm 100ml. A light emolient lotion, pleasantly fragranced, that soothes and refreshes the skin after shaving. 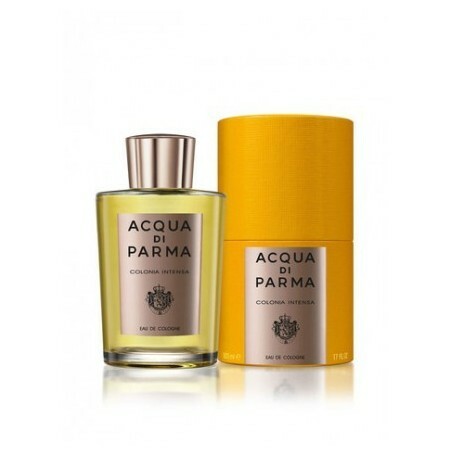 The formula, delicately scented with the notes of Colonia Intensa, is rich in natural ingredients such as aloe vera, vine extract, almond and wheat germ oils. The almond and wheat germ oil will soften stubborn hairs and the aloe vera will soothe redness caused by razor use.